A couple years back, our Head Pickler was enjoying some Bloody Marys down in NOLA when he had a delicious pickled green bean. And he liked these beans so much that he wanted to try making them on his own. So he came back to Philly and began experimenting in his kitchen lab on Brine Street, mixing and matching the freshest local ingredients around. And thus, Zing Beans were born. 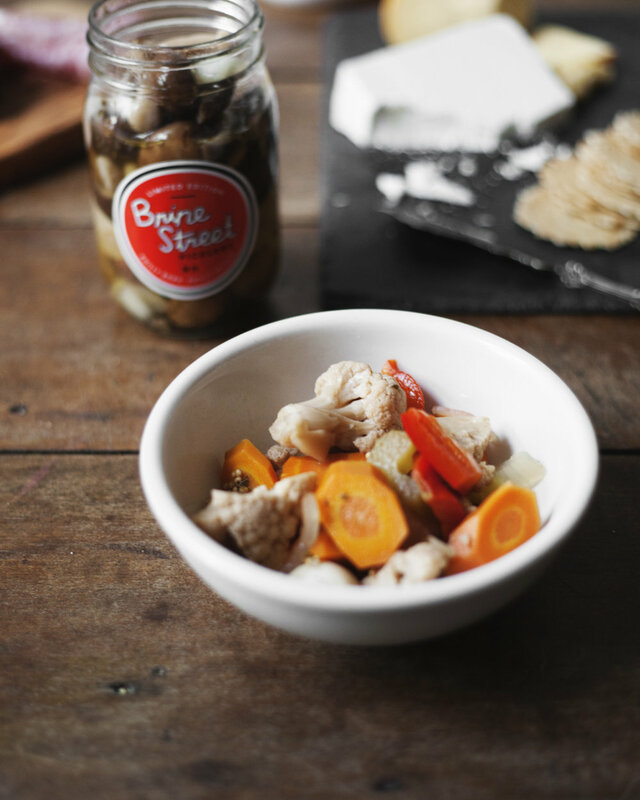 Fast forward some years and lots of batches later to when a group of regular people – who love pickles – came together to turn the Brine Street lab into a full-blown Picklery. Now, we’re just regular people making pickles in the city. The city of Philadillphia. An establishment for creating pickled goods by preserving them in delicious and addictive brine. Cucumbers, Garlic, Vinegar, Yards IPA, Rosemary, Chile de Arbol, Sugar, Spices, Salt. 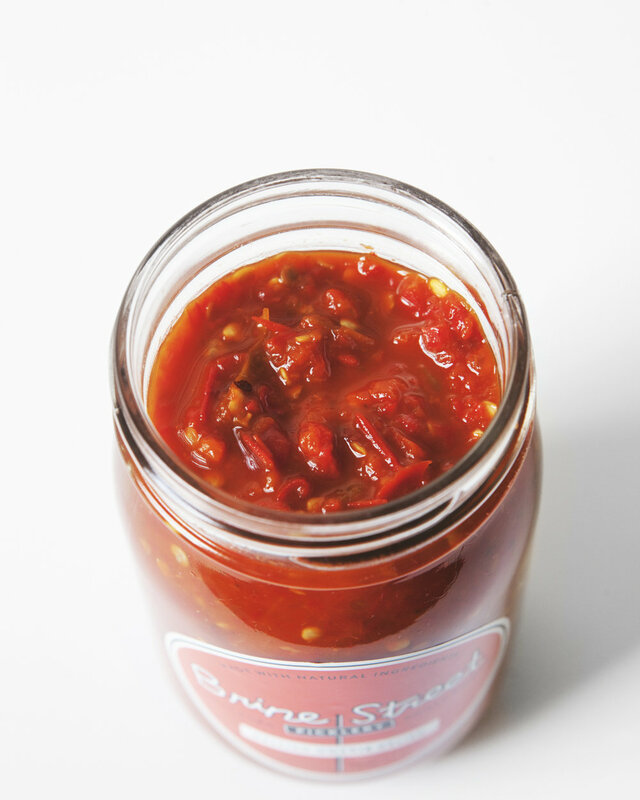 We didn't set up shop on Brine Street just because we like making pickled things (though that part can be fun). 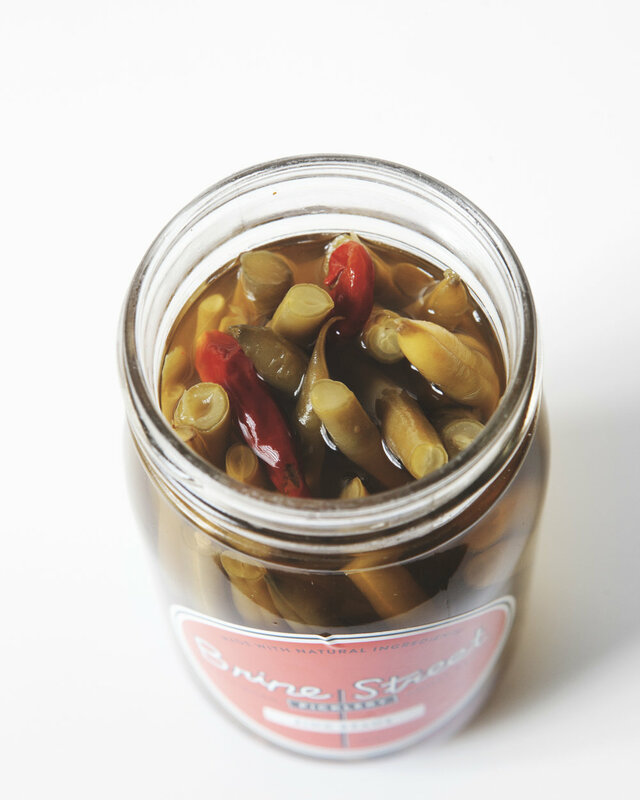 We set out to make the most delicious, snackable pickle around. Whether it's a cucumber spear brined in beer or a seasonal assortment of pickled 'shrooms, know we never create anything that doesn't evoke a "yum." Peep us, stalk us, follow us. We don't judge.